THE Commissioner for Insurance in the National Insurance Commission (NAICOM), Fola Daniel said that the local industry had adequate capacity to respond to risks. Daniel said this in an interview with the News Agency of Nigeria in Lagos against the backdrop of recent disaster in Japan. He said that the development in Japan was beyond insurance coverage and could not be due for insurance claims. According to him, the Japanese experience was an exemption in the standard insurance policies. 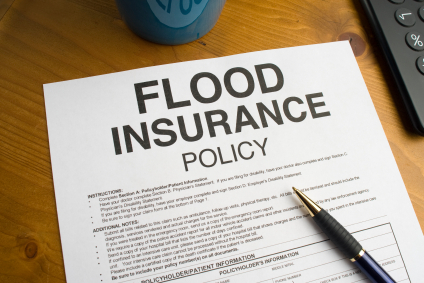 “Insurance contracts hardly cover extreme climatic catastrophes worldwide. I think we must continue to thank God that the incident of earthquake and other vagaries of the weather are not common here and that does not mean it cannot happen. 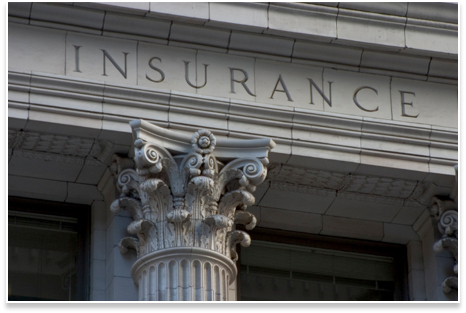 “The insurance industry will respond as much as it required under the contract of insurance, if we do have that kind of catastrophe in Nigeria,” he said. 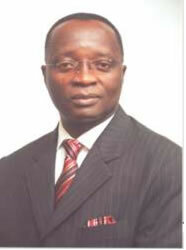 Daniel said that Nigeria insurance industry had the capacity to respond to anything within the purview of insurance.